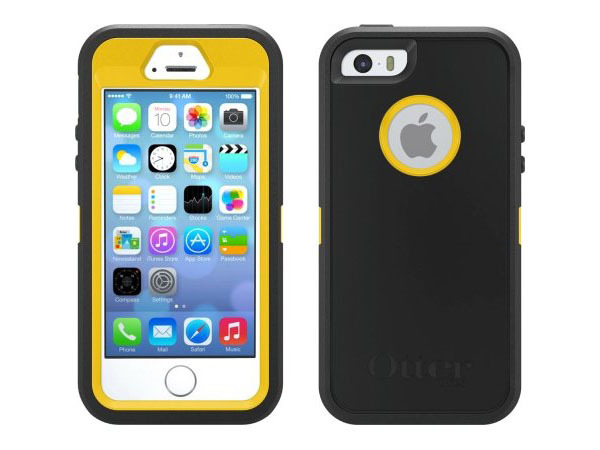 OtterBox Defender Series iPhone 5 Case is a beautifully designed protective case that serves as a natural extension of the iconic device. It offers three layers of protection made of polycarbonate and silicone. A screen protector fits nicely flush on the iPhone screen that you won’t even notice it. The Defender case is available in Black and Glacier. 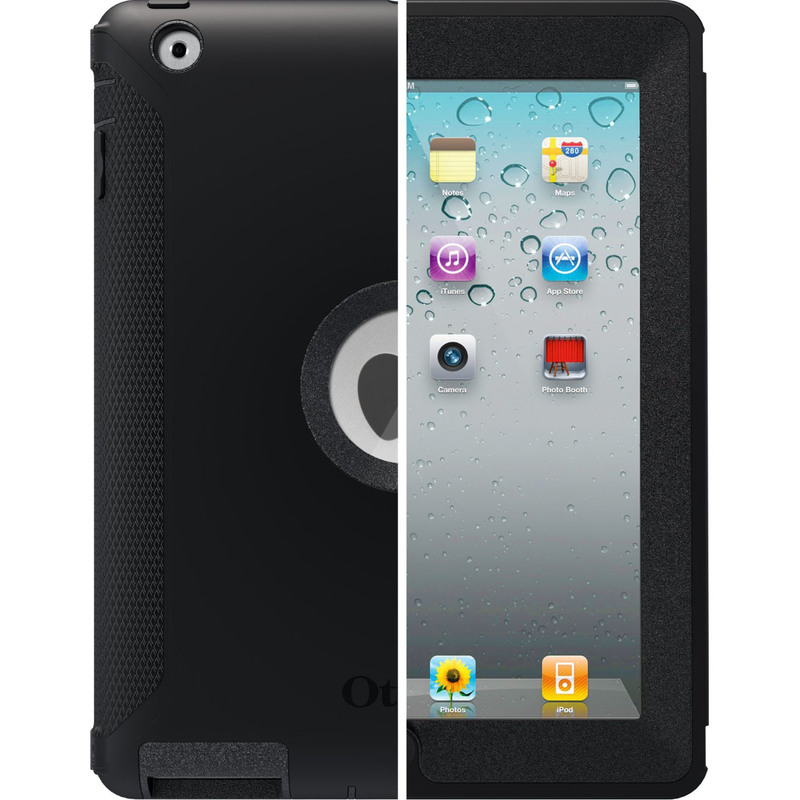 Otterbox iPad 2 Defender Case offers tough protection for your iPad 2, and also serves as an iPad stand. Its high-quality polycarbonate shell with durable silicone skin protects against shock, drop, scratches and dust. Also included is a clip-on cover for the touch screen with fold-out stand. 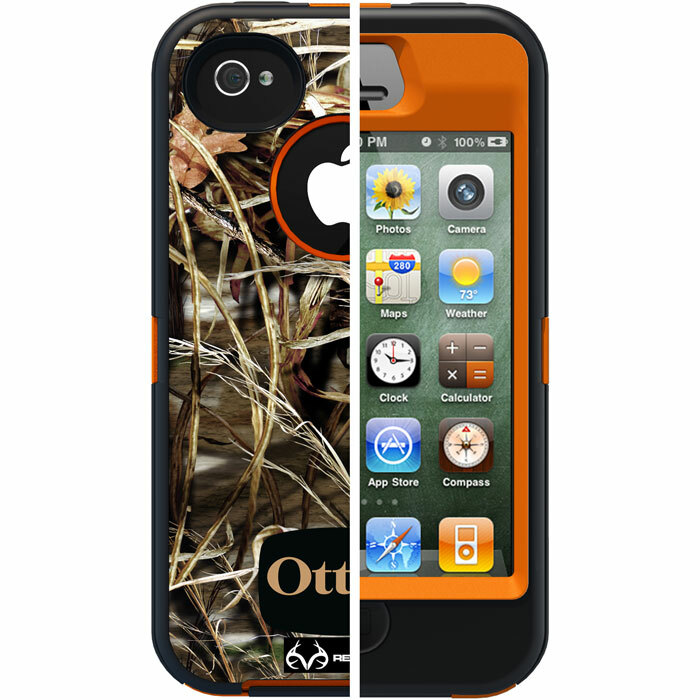 Otterbox Defender Realtree Camo Series iPhone 4S Case is ideal for hunters or those who want to camouflage their iPhone! 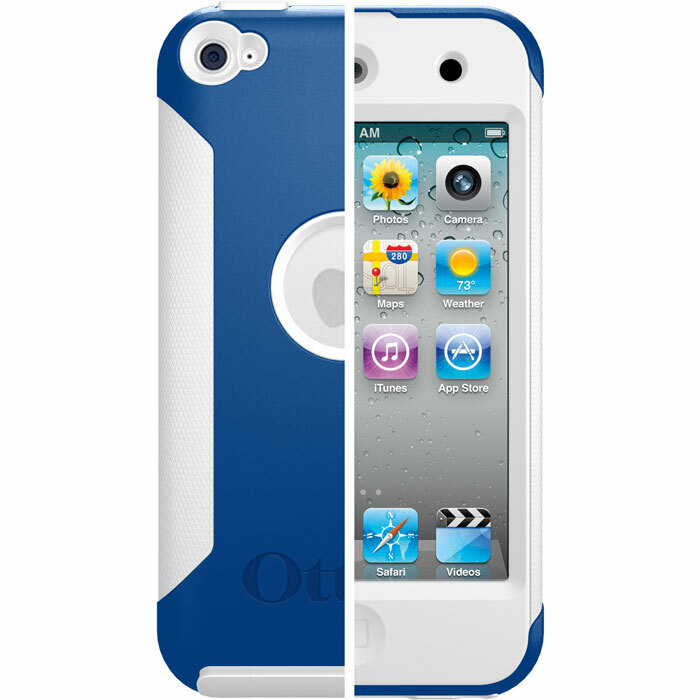 It is designed to fit both the iPhone 4 and iPhone 4S. The heavy duty rugged case has three layers to provide protection in the roughest environments. A Ratcheting belt clip holster is also included. The Realtree Camo Series iPhone 4S Case is available in Blazed Organe and Black. Check out the deals at Amazon.com. 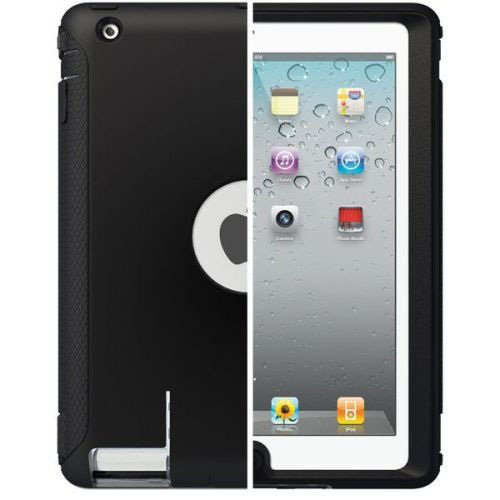 OtterBox Commuter Series iPod Touch 4 Case offers three slender layers of protection. Silicone plugs keep dust out of your ports while allowing access to all controls. 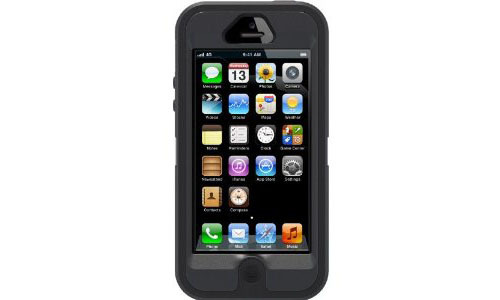 The Commuter iPod Touch 4G case also includes a self-adhering protective film. It has a durable silicone skin and high-quality polycarbonate outer shell. This stylish iPod Touch case comes in six color combinations.